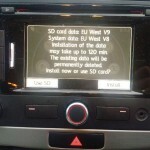 LATEST Edition EUROPE/UK SD Card Map Update for VW navigation system RNS-315 Systems. 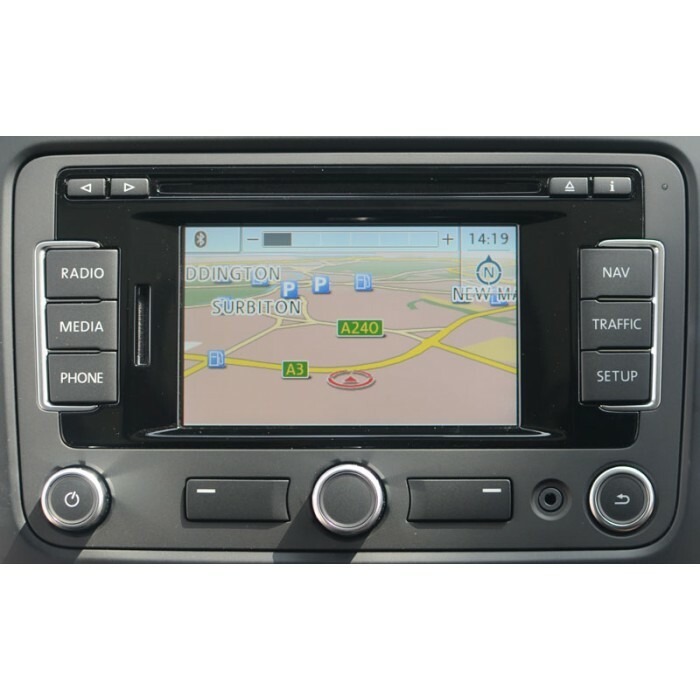 fast delivery.also fixed my rns315 with v10 maps installed because of after putting in version 10 maps (which was purchased off ebay for £110.00)the unit kept shutting down and restarting every 10 seconds so this version 9 maps purchased from here resolved my issue so im very happy.thank you so much works perfect with no issues and i must say at a great price.so people if your looking at this review now DO NOT PURCHASE OFF EBAY purchase from here and you know its going to work. Arrived quickly. Looks like a VW genuine product. Loaded OK, although it took about 3 hours. For those worried about having to sit with the ignition on, you dont. I did it with the nav on, keys out. When the unit shut down, pressing the on button again allowed it to continue loading from where it stopped. I did have to re-do the locations in the memory when it was finished though as it did not recognise them. I presume this was normal. Quite straight forward though. Delivered next day, installed and works well. 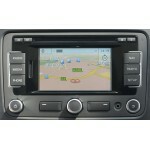 Very fast delivery, easy to install and all works fine. 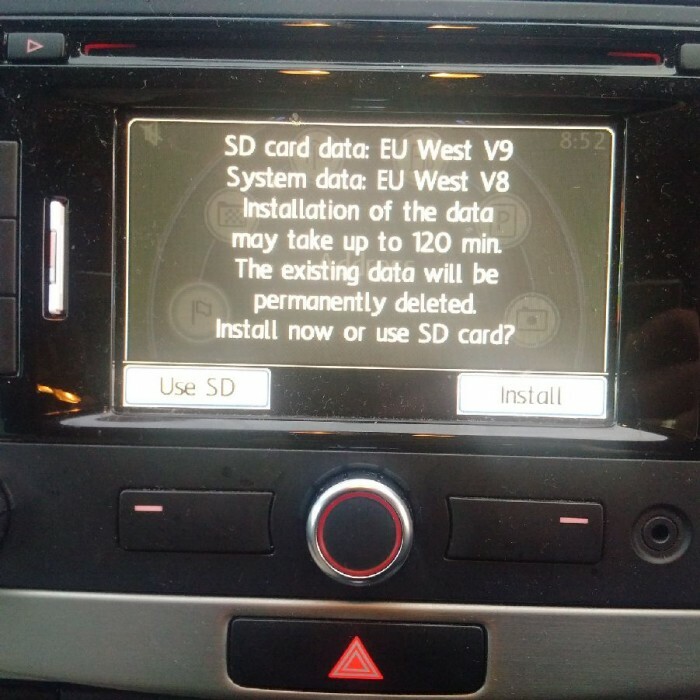 LATEST 2018 Edition EUROPE/UK RNS - 310 V10 SD Card Map Update for Skoda..
2018 Skoda RNS Amundsen + Navigation map SD Card UPDATE LATEST 2018 Edition E..